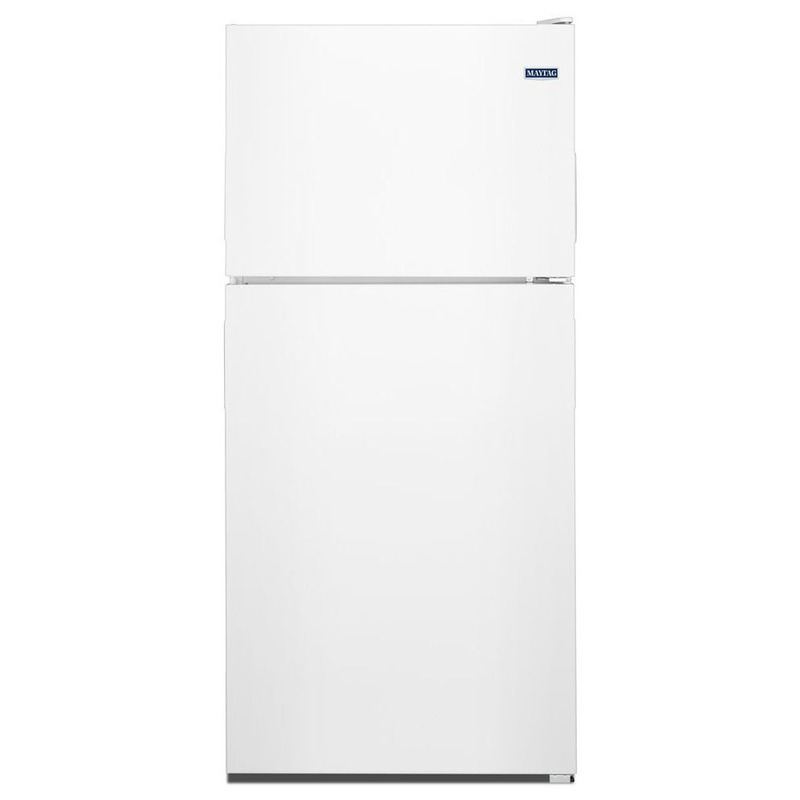 "Known for its comprehensive warranties, Maytag refrigerators run the gamut in styling options, primarily in the mid-price point range. In our tests, all types of Maytag refrigerators generally rate better than average." Sale price may include C grade models. Price dependent on appliance grade.